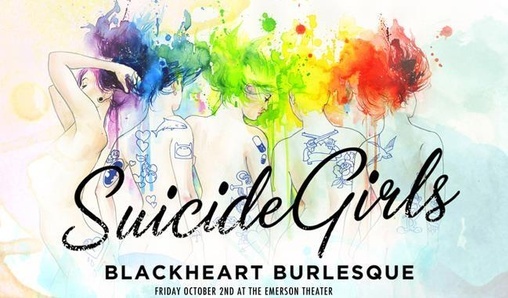 This Friday, October 2, the blackheart burlesque tour is coming to Indy!! Please join me and @the_mortal in welcoming these babes to Indiana!! Who else is going to the show? @bindi and @topaz you should do a set together!